Chen A, Pastis N, Furukawa B, et al. 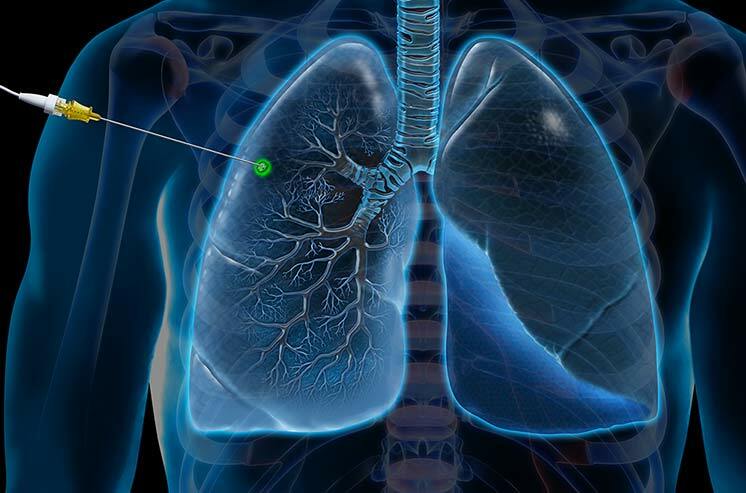 The effect of respiratory motion on pulmonary nodule location during electromagnetic navigation bronchoscopy. Chest. 2015;147(5):1275-1281. doi: 10.1378/chest.14-1425.